BellsMedia: Love Mug – Sparkly Blue - I am lovely. 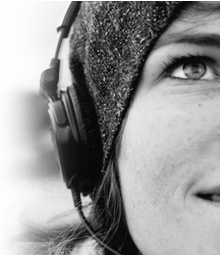 I am loved, loving and lovable. Top » Online Shop » Happy Mugs » Love Mug – Sparkly Blue - I am lovely. I am loved, loving and lovable. 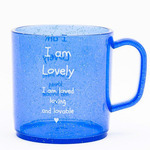 Love Mug – Sparkly Blue - I am lovely. I am loved, loving and lovable.